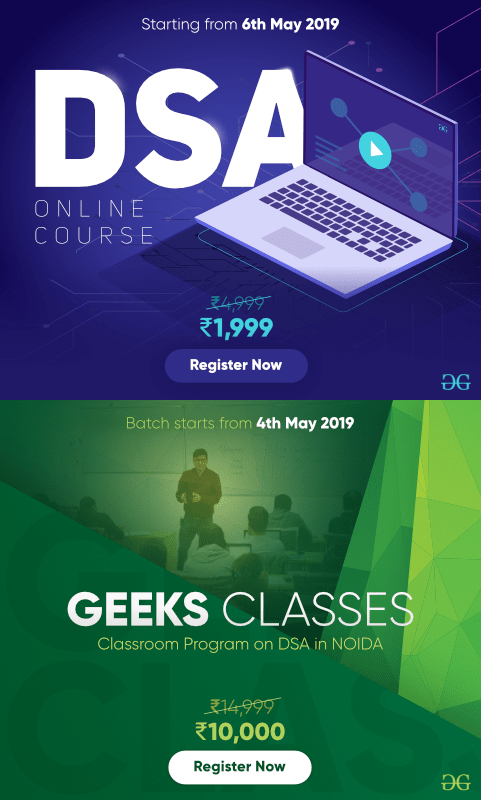 PHP is the Web development (Server Side Scripting Language) written and developed for web developers.It was developed by Rasmus Lerdorf in 1994, for maintaining his personal homepage. Later he added the feature to communicate with web forms and to connect with databases, named it as Personal Home Page Tools (PHP), Lerdorf wrote those using C binaries. 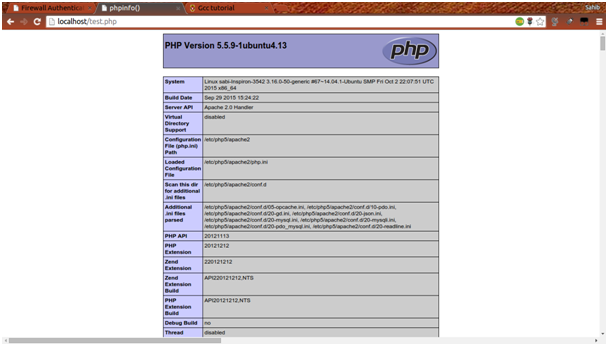 Let us get started with installing PHP in Ubuntu. In order to test our PHP pages, a server is needed. 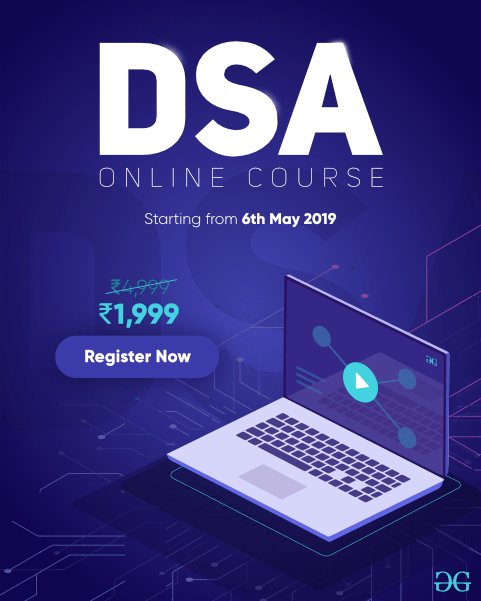 MySQL database is also required to manage or save data.Don’t worry you don’t have to buy a web hosting for testing your Web pages, I’m going to tell you how to install your own local host web server. 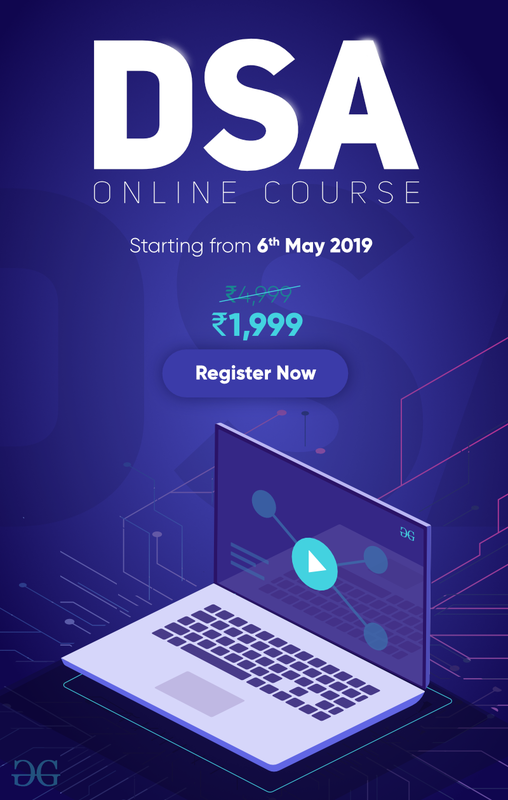 LAMP is basically a collection of software which you require to create the dynamic website and web applications.These tools are capable enough that you don’t require any other tool for the purpose. The interesting thing about LAMP is that all the tools in it are free and open-source. Linux is an operating system which UNIX-like and it’s free and open source for development and distribution. 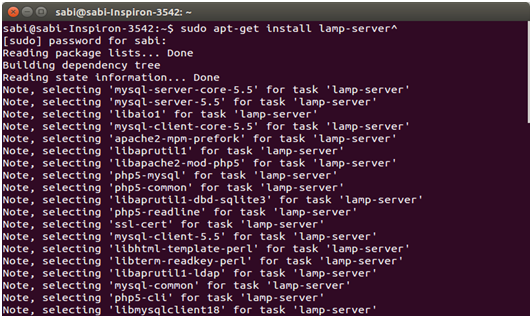 All of the Linux based operating systems provide Lamp packages. Apache is an HTTP Server which is used to process the HTTP request i.e. the webpages. It is one of the most popular web servers used by the developers around the globe. It is developed and maintain by the Apache Software Foundation. 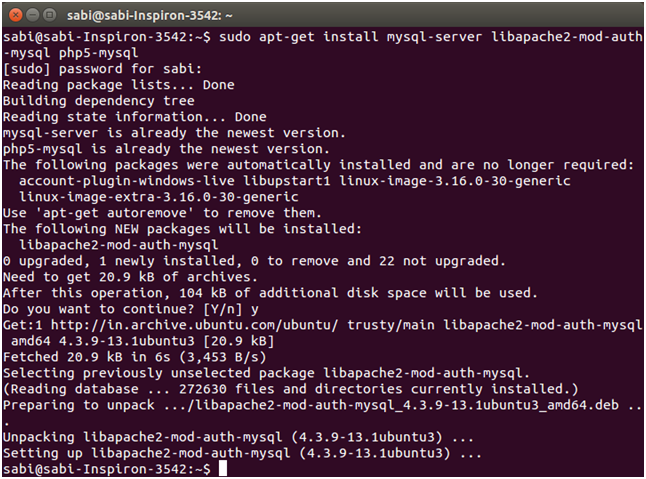 MySQL The Role of the RDBMS (Relational Database Management System) in LAMP bundle is played by MySQL. It helps us to save and manage data efficiently. PHP is a server-side scripting language used to interact with web server. It embeds with the HTML code. Open your browser and check whether the service has properly installed or not. 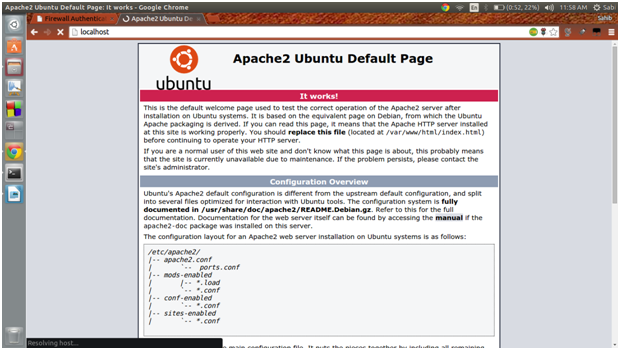 If you are able to see the Default page,You have properly installed your Apache Server. Else, if you are getting message “Could not determine server”,Then you need to just copy the below command and run it in terminal. Type or copy <?phpphpinfo(); ?>and save it. Editing php.ini file is most efficient and immediate way to affect the PHP’s functionality. As php.ini file is read each time when ever PHP is initialized in other words whenever our server is restarted or whenever httpd is restarted. “<? ?>” these are called short open tags. And if you want to use XML functions then you need to set the “default value” to off. PHP has the ability to disable selected functions for security reasons. This will make the script time out in safe mode when the time limit exceeds. In windows, script is aborted based on the memory consumption rather than time. By default the value is to report all the errorit encounters and should be remain as such. This flag will print the error message in different colour then normal text in the colour which you have specified in the flag. You should set the flag value to the blink so that your eyes can easily catch thee error message pho has encounter. This will tell you the order of execution of the variables that are Environment, GET, POST, COOKIE and SERVER. (i.e. left to right).